The Philippines is ripe to establish its own space agency, the country's science and technology secretary said Thursday. Citing a sufficient pool of manpower and facilities, and actual utilization of space technology, Department of Science and Technology (DOST) Secretary Fortunato de la Pena told a press conference, "We are proud to say that we are capable and ready for a Philippine Space Agency." A bill creating the agency was passed in the House of Representatives last December, while counterpart legislation is pending in the Senate. De la Pena said the agency would yield "national added security, improved hazard management, progressive climate studies, refined space research, and modernized farming and environmental monitoring, among others" for the country. He said the Department of Science and Technology has already "assembled the infrastructure, the human resources and the programs and projects needed in the establishment" of a space agency. Since 2010, he said, the department has already spent P7.48 billion (nearly $144 million) for space research and development, supported almost 5,500 scholars, produced more than 1,000 experts in space science and established 25 facilities across the country. "At the turn of the millennium, we saw an acceleration in the initiatives taken by the Philippines towards a more active participation in space-related endeavors," he said, citing linkages set up with the U.S. National Aeronautics and Space Administration and the Japan Aerospace Exploration Agency. 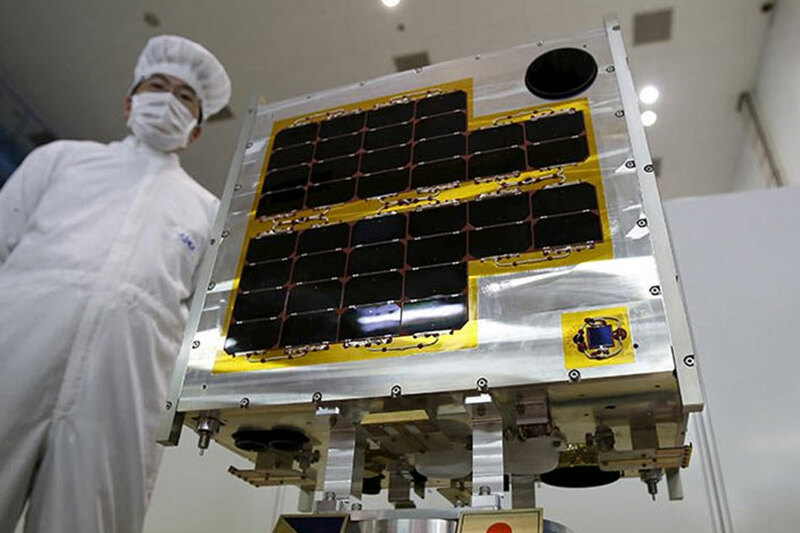 The country then took a "giant leap" by initiating the Philippine Scientific Earth Observation Microsatellite Program in 2014, in collaboration with Japan's Hokkaido University and Tohoku University, among others. That program has since produced three fully functional microsatellites, the Diwata-1, Diwata-2 and Maya-1. "With this milestone, we are now able to receive information that can be translated to the enhancement of our capabilities in weather forecasting, disaster management and preparedness, national security, industry building, research, education and international cooperation," the department's Undersecretary Rowena Guevara told the same gathering. "In the area of national security and development, one of the greatest benefits of space is to have a panoramic view of the entire Philippine territory. From images captured in space, we could assess security threats," de la Pena added. Guevara said that in pushing for the establishment of the Philippine Space Agency, the department is proposing a budget of 24 billion pesos for the first 10 years of its operation. While it may not initially include a capability to launch rockets into space as NASA and JAXA do, the space agency would hopefully be able to do so in the future, officials said.